Well, today was a busy day! We had to take four puppies to the vet for their shot and dewormer so they can go to their new homes next weekend. We also had some shopping to do so it was an extremely long day. I wanted to share some pictures we took early this morning as we were heading to the vet. We saw these three playing in a field, and just had to take a few pictures and a quick video clip. They were so funny. They would run into each other, jump, and then race away. We parked and watched them for a few minutes as they played and chased each other. They ended up running into the barn and we had to get on our way. Anyway, it was a busy day and I am happy to be home. The pups were all fine and we finished our shopping. Enjoy the pictures and stop in tomorrow! See you! Here is something I thought you might find interesting. You can win 1 year of Little Passports and 1 year of Creativebug's amazing subscription for your kids. All you have to do is click through the entry link below. The package is worth a whopping $360 and I know everyone has two minutes to enter and win this prize! 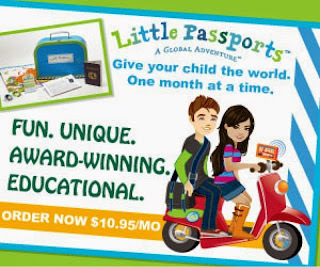 Last Week Of Little Passports Giveaways! I recently had the opportunity to review Tolalu. They have personalized gifts for children. Your options are calendars, notebooks, placemats, photo books and more. The best part is you are able to personalize them with pictures of your child, family members and friends! What a great gift this make! For my daughter I did a calendar and placed a photo on each month of the family member who has a birthday that month. It helps remind them, who has a birthday coming up! I also did a notebook for her with her picture on the front. She likes having a notebook that is personally designed for her. Tolalu was quite easy to use. First off they have several fun designs to choose from both for boys and girls. 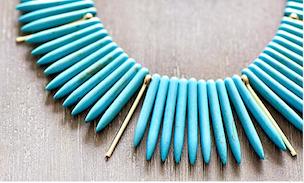 After you have decided what you want to create and have chosen a design, Tolalu will walk you right through adding photos and personalizing the product. I added my daughter's name to the front of her calendar and her notebook. After reviewing my items I proceeded to the checkout and then just had to wait for them to show up at my door. I was home alone the day they arrived, so I was able to check them out without anyone else knowing. I was quite impressed with the quality. The calendar has a clear plastic cover over the front. There is a stand at the base so it will stand up on a desk. the top is spiral bond, so when the month is over, you just flip the page over and you are ready to go. Your child can of course save the calendar afterwards. I honestly believe this calendar will hold up to being used. The notebook has a glossy cover both front and back. We chose a ladybug design, and were able to add a picture of her with her sisters on the front cover, along with her name. The pages inside are unlined. She would have preferred lined to write on, but I think she likes it anyway. Tolalu is based in Singapore, but all of the products are made in and delivered from the US. Tolalu tests all their designs on kids first, they are not introduced to customers unless kid approved. The Tolalu website can be viewed in English or Spanish. Tolalu stands for beautifully designed, high quality products. We wanted to make it simple for parents to buy well designed products with a personal touch - as a present for your own kids or as a present to other kids you love and want to pamper. Be sure to visit the Tolalu website and take a look around. Then take a minute to follow them on their social media. Facebook - HERE and Twitter - HERE. Thanks for stopping in neighbors! See you soon! New Arrivals For Kids and Babies at Tea Collection! Tea Collection has just released new styles for kids and babies that feature the bold colors and beautiful patterns of Morocco. Twirl dresses inspired by the tiles of the Medina, boy's tanks with fun surf graphics and African animals, and sweet onesies featuring sunny florals. This latest batch of arrivals are perfect for any summer adventure. Tea Collection welcomes all little citizens by giving 10% off to new customers! Tea has also just released their newest catalog online, a beautiful digital photo collage of the Moroccan-inspired collection that turns browsing into fashion travel. Head on over to Tea Collection to outfit your little citizen today! Be sure to visit and check out their new collections! See you soon! Here is another Purex review and giveaway! This is for their Purex Crystals Dryer Sheets. These dryer sheets are so fragrant. I removed my coupons and information sheet and placed them in a small stack next to my computer and now everything that was in that stack smells fresh and clean! I am thinking about placing a couple in some of our more fragrant areas around the home. Anyway, back to the subject at hand. The Dryer Sheets will help reduce static, repel pet hair and lint, and adds up to 30 days of long lasting freshness. My daughters love the way those clothes smell fresh and clean hanging in their closet after we have used the Purex Crystals Dryer Sheets. I barely opened my package before the dryer sheets were moved to the basement with the washer and dryer. There is nothing like a load of warm, fresh smelling laundry. Purex has a sweepstakes going on that ends May 9. Be sure to enter HERE. Give your clothes a kick of freshness with Purex Crystals Dryer Sheets. Purex Crystals Dryer Sheets give your clothes 30 days of long-lasting freshness! Enter for your chance to WIN $500 and a year’s supply of Purex Crystals Dryer Sheets! In addition to the grand prize winner, fifty (50) will WIN a FREE box of Purex Crystals Dryer Sheets. I am happy to share with my neighbors, that I have 2 more coupons which I am going to give away to two neighbors. They are for one free Purex Dryer Sheets. Let's go! Since April is almost over, I want to add one more $5 GC giveaway. This one is for Target. We had one for Chick-fil-a, one for Sonic, one for Walmart, one for Dairy Queen, and now our last one for Target. I hope you enjoyed these giveaways. Maybe I will do this again another month. In the meantime, be sure you have entered the other GC giveaways and be sure to enter and share this one. Just a little something I wanted to do for my neighbors At the Fence. We are working on some other upcoming ideas and events, so make sure you stop in to see what is going on here! Thanks for stopping by. See you soon. Just this weekend (4/25 - 4/27), and just for you, Reebok is hosting an exclusive CrossFit sale where you can get 50% off on select CrossFit items throughout the weekend. Use the code: CF50 at checkout to get your discount. Happy shopping! Enjoy your shopping! 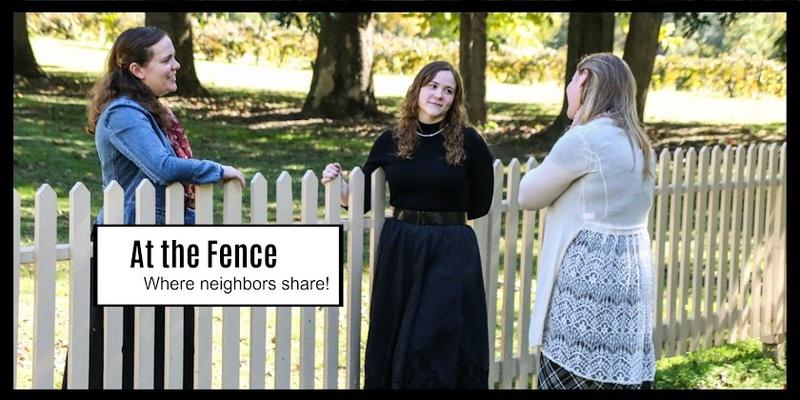 Thanks for stopping by At the Fence! Any of my neighbors here like crafts? Here is a really neat site! For more information on how to sell a pattern through Craftsy, or to get started, visitCraftsy today! 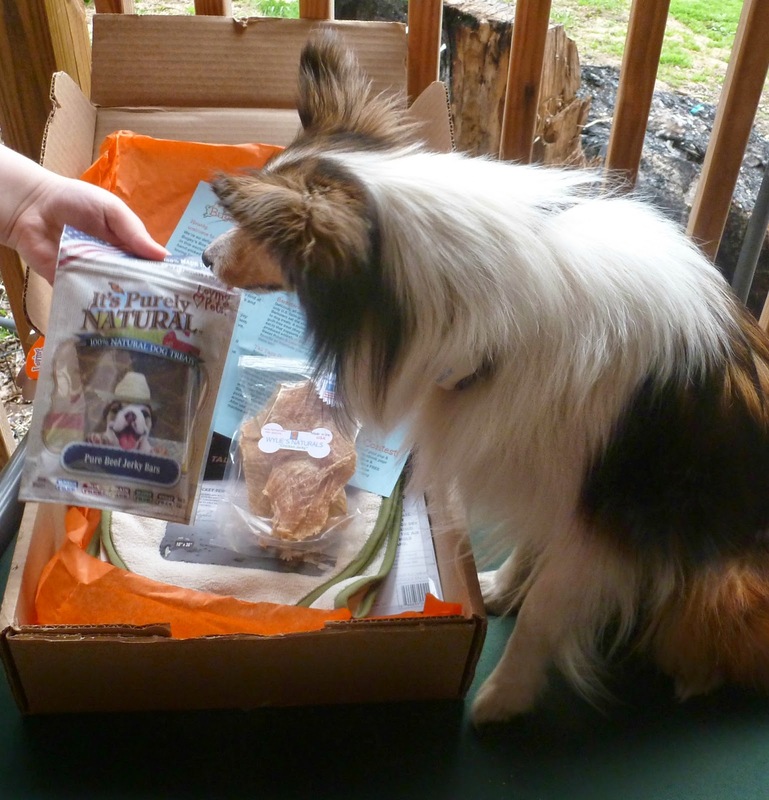 We recently received our Bugsy's Box. 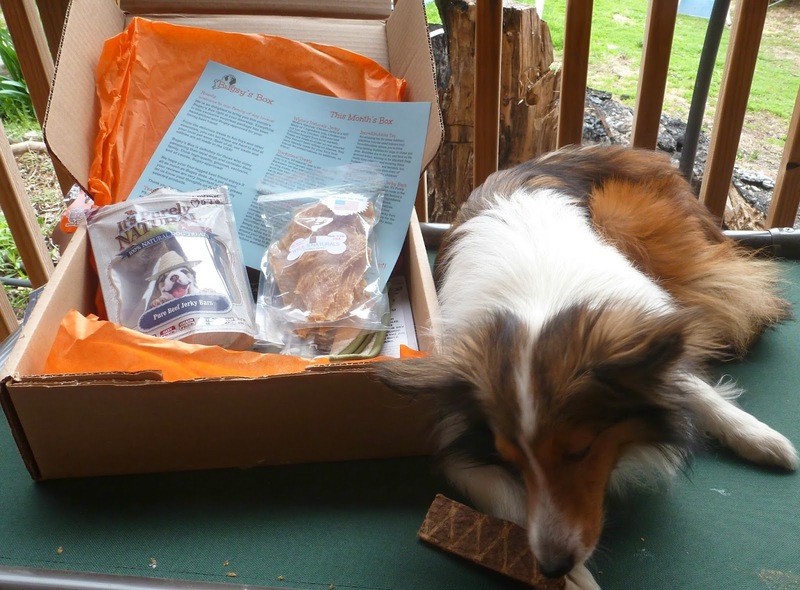 It is a monthly subscription box for dogs. Pansy enjoyed exploring ours! There were several treats, a towel and bubbles for pets to play with. 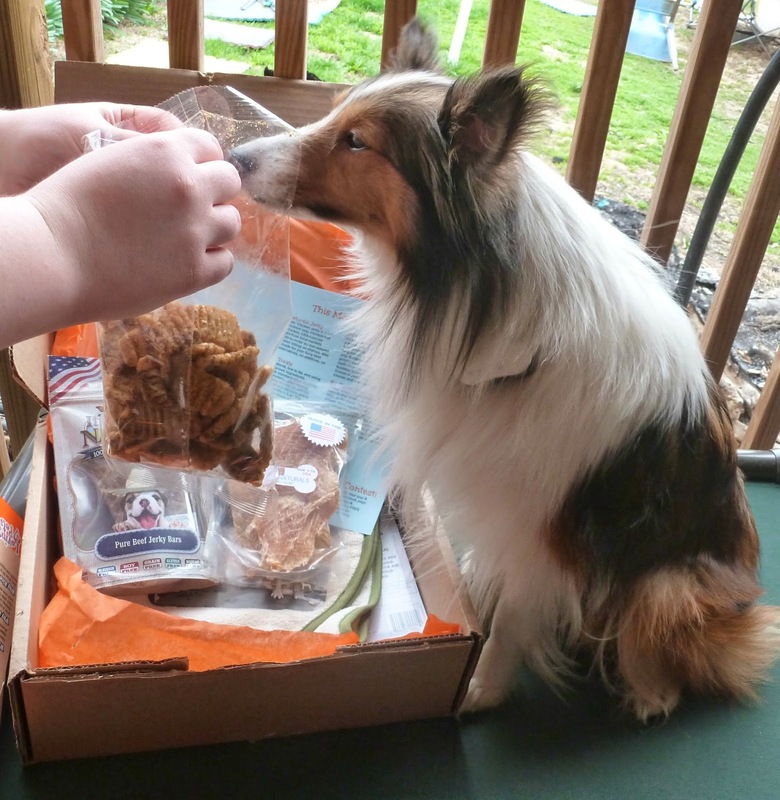 Now, I will share a little bit about what was in the box, but please remember we are really reviewing the service that sends your dog a box of goodies every month. Bugsy's Box has a variety of plans you can choose from, monthly, 3 month and 6 month. The plans start at $19 a month with free shipping. It is really easy to join. First you let them know the size of your dog, so you will receive treats, toys etc. in the proper size for your pet. Then decide which plan you want to use. At that time you will fill in all your shipping information, billing information, and then you just have to wait for your package to arrive. Boxes are shipped out on the 15th of each month. 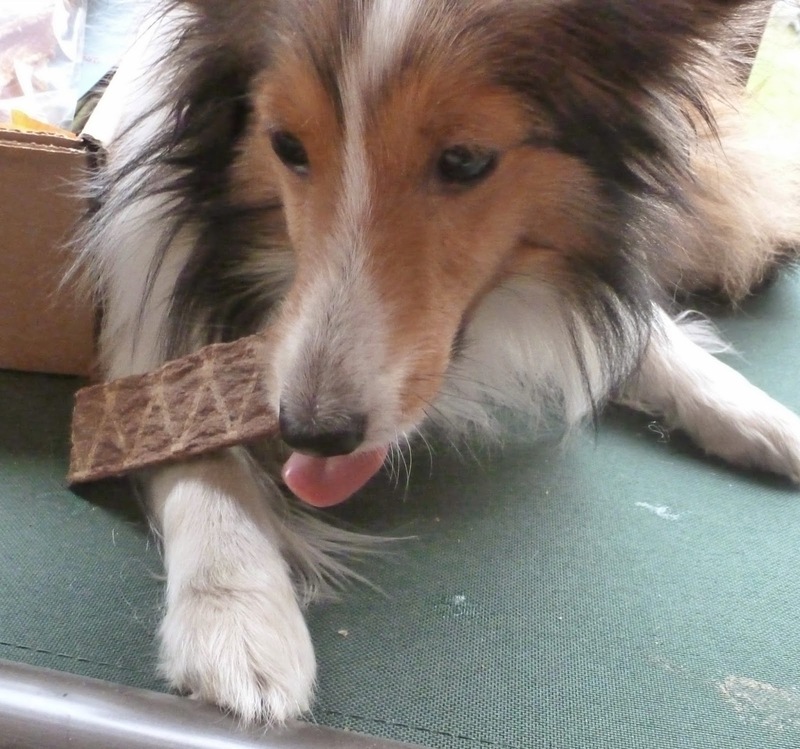 Each box will be filled with 5-7 high quality, hand-picked dog products. All treats and edibles are made in the USA. 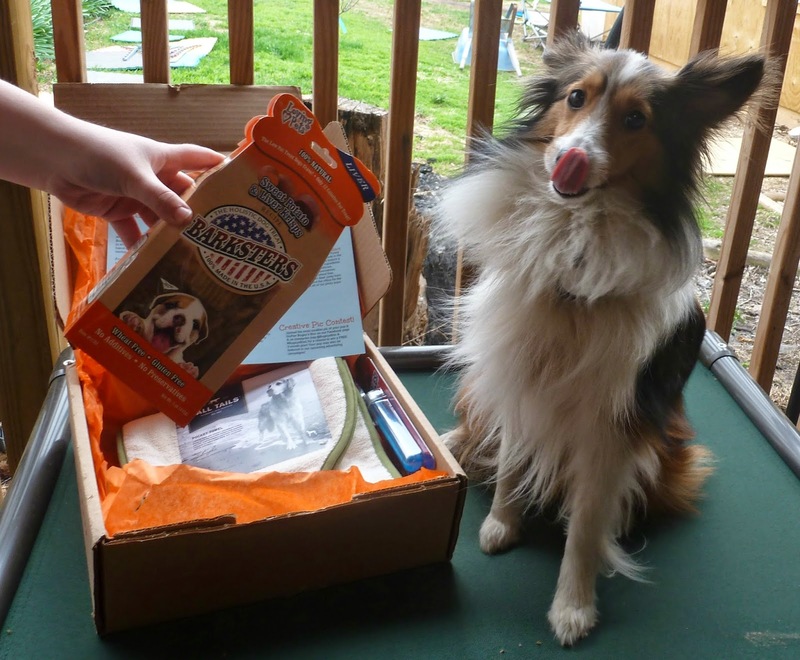 Bugsy's Box is a specially prepared box so you can pamper your furry friend. Do it once a s a treat or sign up for a several month plan and really spoil your pet! Currently they only accept Master Card and Visa. 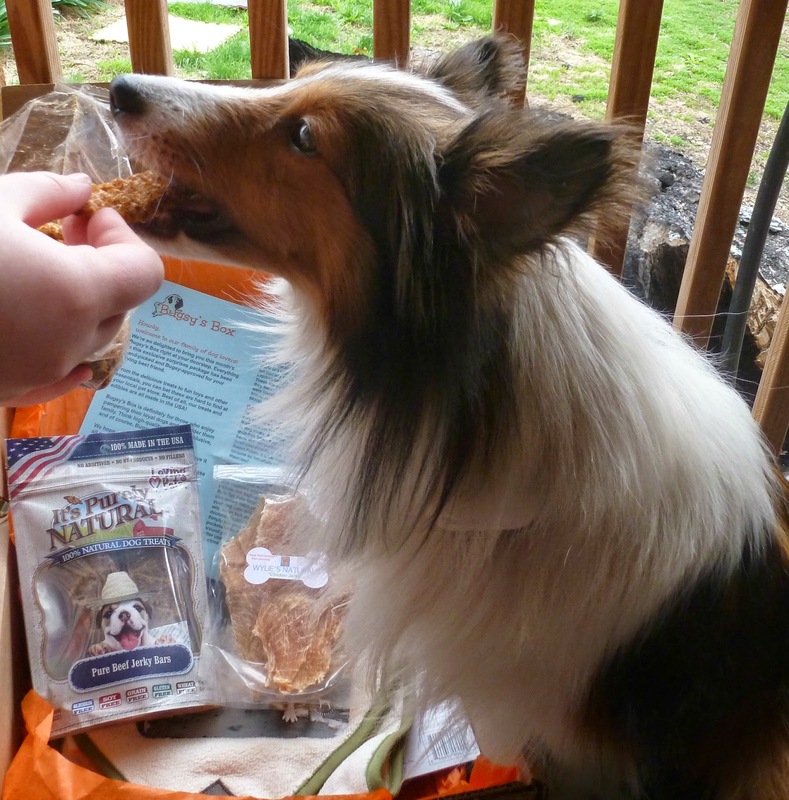 Now, here is what came in our box: Wylie's Naturals Jerky, Barkster's Treats, Tall Tails Dog Pocket Towel, Incredibubbles Toy, and It's Purely Natural Jerky Bars. The dogs, love the treats, we love the towel and actually our cat loved the bubbles. Our cat also tried to get into the treats! Oh, Bugsy's also has a picture contest once you have ordered one of their boxes. 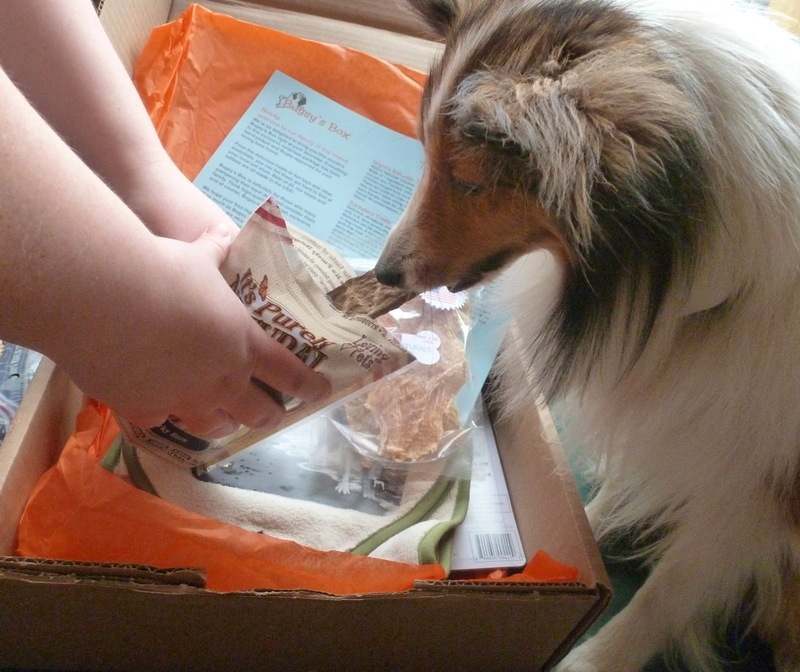 Just upload a picture of your dog enjoying their Bugsy's Box and you will be entered to win a Free three month plan. Your pup also could be featured in one of their advertising campaigns. 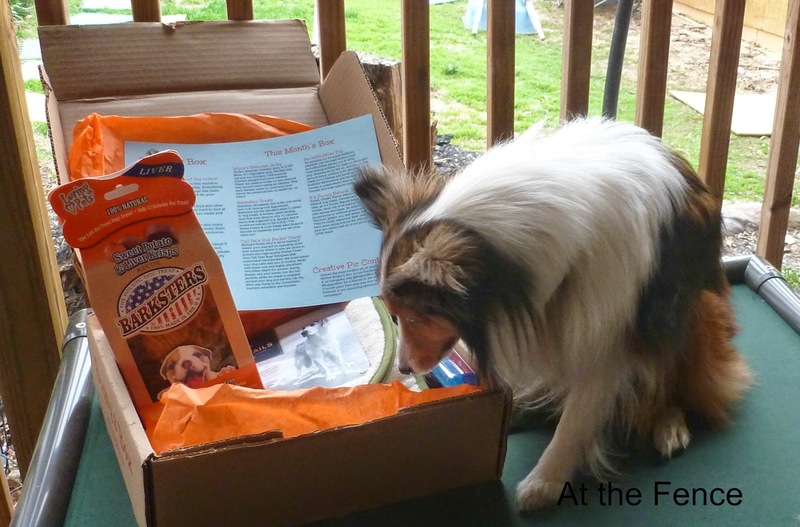 Be sure to connect with Bugsy's Box on Facebook, HERE and Twitter, HERE. 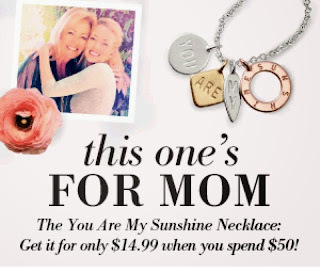 If you join using my affiliate link, HERE, you will receive $10 off your initial sign-up. Disclosure:All thoughts and opinions expressed in this post are mine. PI of Products reviewed a Personalized Medal Holder from KidKraft. Since I have children taking TKD this is a really neat idea. It would work great to hang jackets or sweaters on too! Read the review below and see what you think. We have been doing a lot of outside work today. 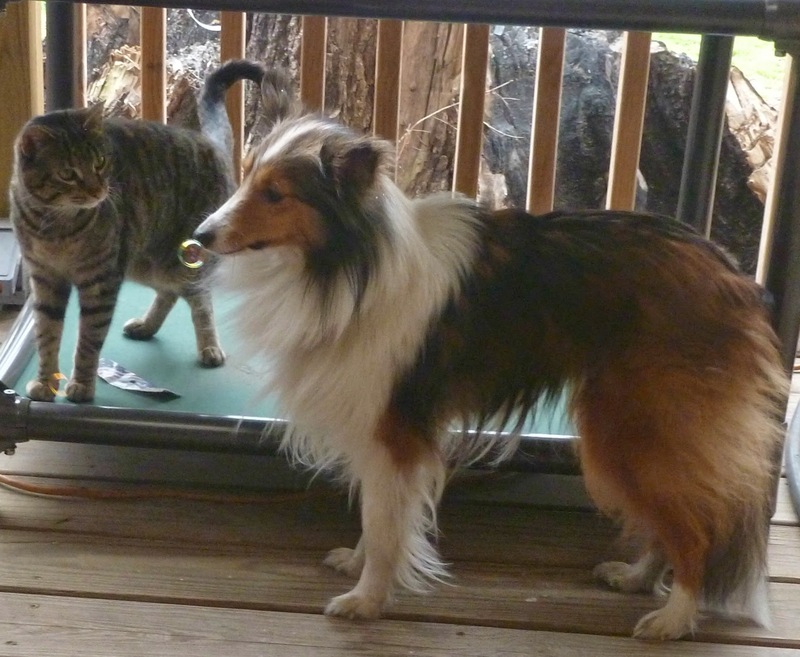 Finishing with the dog pens, cleaning and totally re-arranging the deck and deck furniture, etc. Today we will be investigating a Personalized Medal Holder from KidKraft. This medal holder can be personalized with a name up to ten characters. There are six different colors (red, green, blue, black, purple, pink) that you can choose for the font and graphic. This personalized medal holder is REALLY neat. It is very easy to put together and then it is ready to hang up! We hung this right inside the door of our Dojang. The Tournament we attend has trophies and not medals, so we have it to put coats and such on. This medal holder is very well made and looks like it will last a long time. The color is very nice and bright and hasn't faded or peeled as of yet. There are five hooks on the holder that are just the right size. Not huge, but not so small things fall off. It is well worth purchasing this personalized medal holder from KidKraft. You can purchase this or other awesome products on the KidKraft website. You can also Like them on Facebook and Follow them on Twitter to stay up to date with their latest news. KidKraft is a #1 Company! So, what do you think of her investigation? I think she pretty well covered it. See you soon!